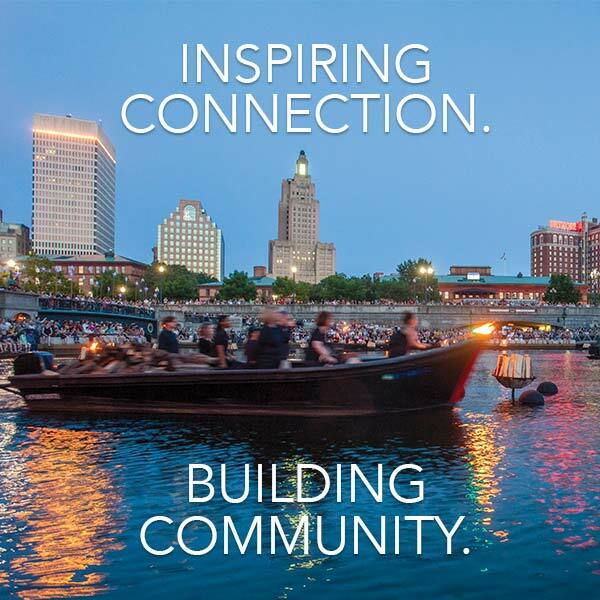 WaterFire, The Documentary presented by Cardi’s Furniture and in brilliant high definition. WaterFire has captured the imagination of more than 15 million visitors gaining national and international attention. This compelling one-hour program will take you behind the scenes of one of America’s most extraordinary events, with its sparkling bonfires and enchanting music. How did it start? How does it happen? Where else in the world is WaterFire happening? It’s all in this documentary produced by Joe Rocco in association with WaterFire along with commentary from WaterFire creator and artist, Barnaby Evans, participants, local historians, and passionate fans from around the world.